Researchers have discovered that any antiviral treatment acting directly can cure severe hepatitis C in a brief span of six weeks. 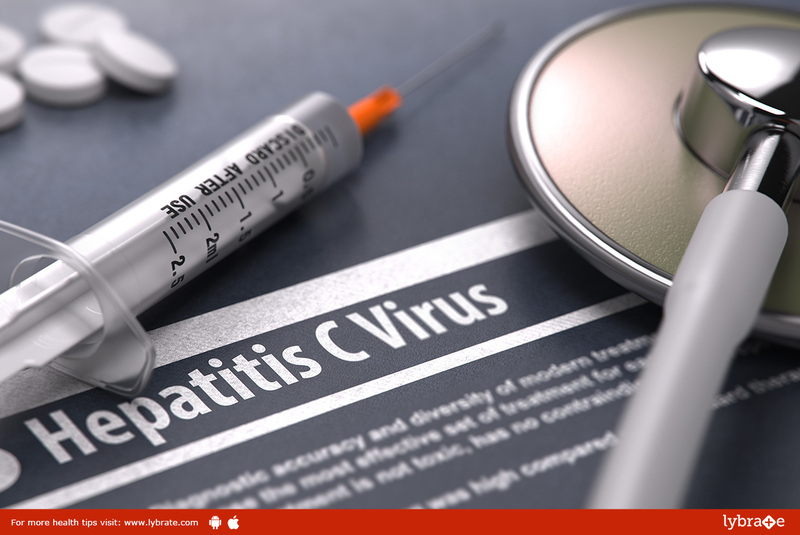 In a recent study, it was found by the researchers that all patients suffering from severe hepatitis C who were put on a combination of drugs ledipasvir and sofosbuvir over a time period of six weeks had unnoticeable hepatitis C virus (HCV) after a follow-up of 12 weeks. Early detection of HCV infection happens rarely and so the disease may pass unnoticed till the time patients have already developed an acute liver injury, scientists said. The combination of ledipasvir and sofosbuvir is one possible method of treatment for patients having chronic HCV. Continued virologic response (SVR) is higher than 95 percent with a 12-week course of this therapy. Katja Deterding from Hanover Medical School in Germany said that, given the fact that ledipasvir and sofosbuvir are high priced and the related side effects which take place during the treatment, they have set out to determine if the shortened treatment duration could be an effective choice for patients with acute Hepatitis C.
The professor at Hanover Medical School, Heiner Wedemeyer, said that their research study shows that not only is the combination of ledipasvir and sofosbuvir well accepted and effective in severe HCV genotype 1 patients who have acute liver infection accompanied with quite high liver enzymes, but a shorter duration of treatment does not seem to hamper efficiency. The research included 20 patients. Risk factors of HCV infection among the study members combined sexual transmission, drug use, needle stick injury/medical procedures and nail treatment complications. The reasons were unknown in case of two patients. All 20 patients finished six weeks duration of ledipasvir and sofosbuvir without ribavirin. At the follow-up of 12 weeks, all 20 patients suffered from undetectable HCV. The most common side-effect reported by the study members among the patients was excessive fatigue.